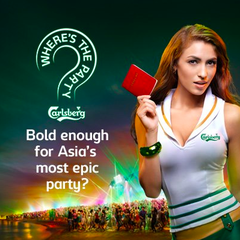 Karen Kho: [ADV] Carlsberg's Where's the party! 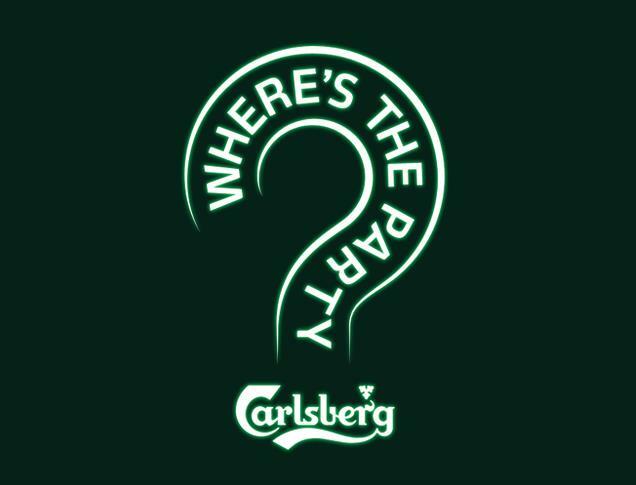 [ADV] Carlsberg's Where's the party! 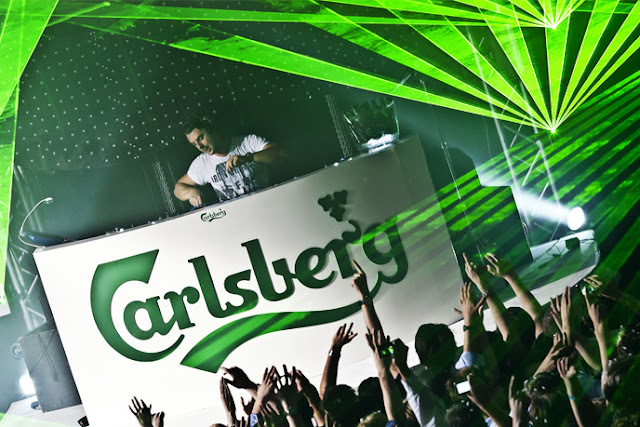 The Carlsberg's where's the party is back! This time,the party is rocking on the 10th and 11th of November 2012. What's Carlsberg's Where's the party? It's a secret party hosting by more than thousand people in a mysterious location. No one will know where's the location for the party. 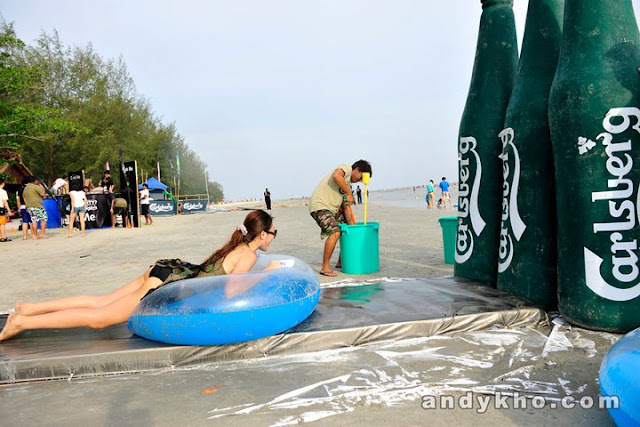 The secret location of Carlsberg's where's the party will only revealed at the very last minute.The last round is at Carlsberg Brewery at Shah Alam,and before that it's located at Sepang Gold Coast. What i heard,it's a really interesting and fantastic party they ever had. It's okay if you missed out the previous one. 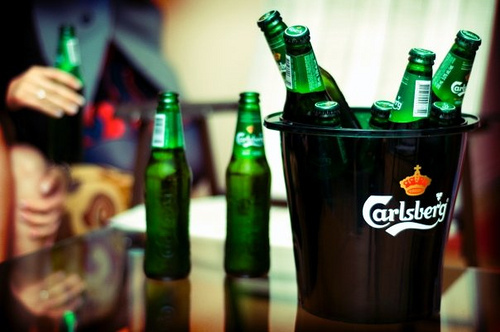 Now,there's a chance for you to attend this party present by Carlsberg. Tell me,Will you be there for the most epic party of the year? A 2 days 1 night stay at a secret location for you and your partner to party like no tomorrow! You can partying with the guest from Malaysia,Singapore and Hong Kong! It is definitely a good time for large Carlsberg's fans gathering,how can you not joining?! *i'm craving for an ice cold carlsberg now already* I love beer! 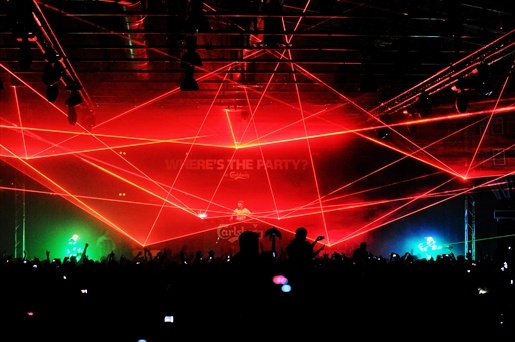 Where's The Party is not just the concert and party at night. It's a whole day of fun which includes several of games and activities for all the guest to participate and to win amazing prizes from Carlsberg! 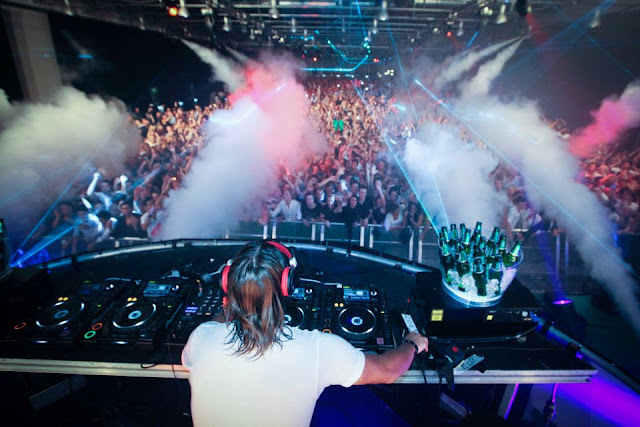 Free flow Carlsberg, Music spinning by international DJ,Exciting games,Hot girls and Fun rides,etc. Besides that,there's also a lot of awesome prizes waiting for you to take them home! Look at the crowded ! So much exciting, How can you not joining the party? All the party-goers, Make sure you won't missed out the PARTY OF THE YEAR! Wanted to know what happened last year in Carlsberg's where's the party? 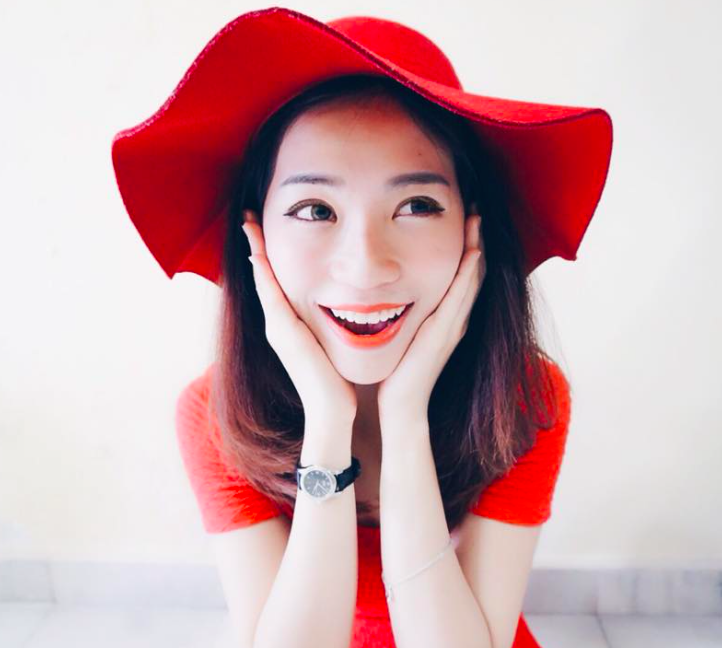 Go to Malaysia's Hottest Bloggers and click Here for more photos. Join the Hottest bloggers for the party! What are you waiting for? 2. Get the most correct answers in the fastest possible time. "That calls for a Carlsberg!" So,what are you waiting for? Hurry up! It's exclusive! Let's play the game and stand a chance to win the most epic party of the year!